Not all dinner recipes require cooking. 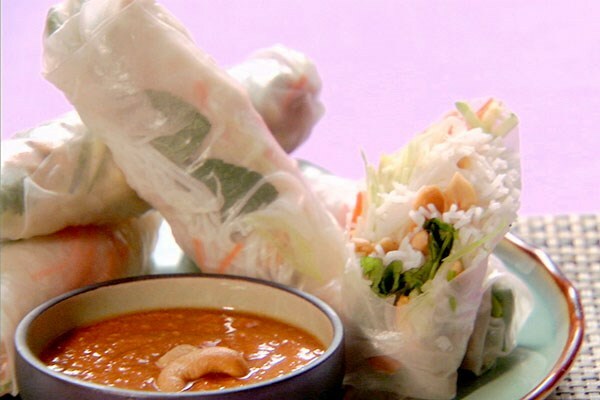 These vegetable salad rolls are not only fun to assemble, but full of fresh ingredients. Big kids can help slice and shred the vegetables, and little ones can join in when it’s time to assemble the salad rolls.